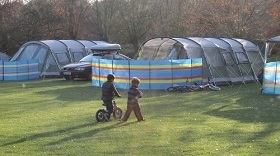 Contented Camping opened for business in 2010, responding to the growth in popularity of camping holidays, especially in the UK. Contented Camping has scoured the camping market and selected a range of tents to hire that combine comfort with easy pitching and are ideal for those starting out in camping. 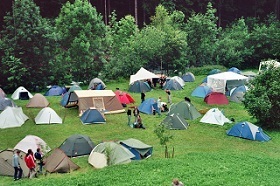 To complete your camping experience, new in 2018, a larger range of camping equipment basics are available to rent, as well as now offering inflatable tents and festival packages, to ensure that you and your group have the best possible experience, camping in comfort at a fraction of the full retail cost. We currently accept payments only in GBP.